Los Angeles Fraternal Supply Company - A Tradition of Craftsmanship. Los Angeles Fraternal Supply Inc. 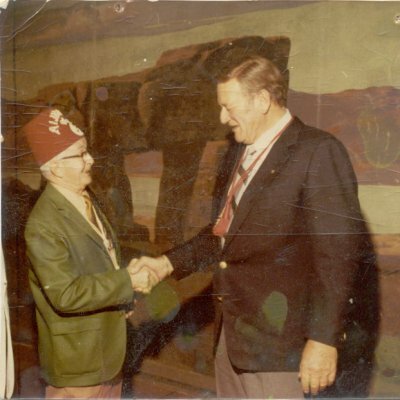 Founded in 1945 by Jack Halterman Sr. and Jack Halterman Jr. to serve the Fraternal community in the Los Angeles area. Over the years their quality services and products became more in demand as they grew to supply Regalia and other Fraternal Products across the nation. The company has been handed down through the family as the original founders retired, eventually landing in the care of today's descendants, Chris and Michele Rothman. Today, Los Angeles Fraternal Supply is known the world over for quality Masonic regalia, hand crafted Past Master's Aprons, custom embroidery, and the finest Shrine and Grotto Fezzes available. It is our honor to supply many Masonic Grand Lodges, regular Lodges, various organizations and the individual member. 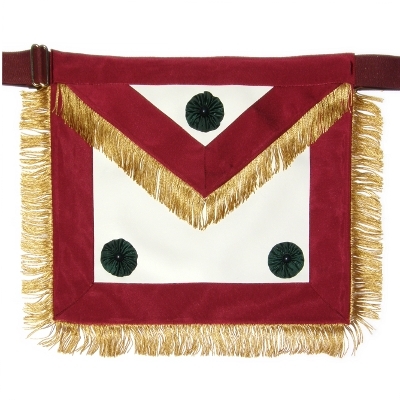 There is a difference when Masonic regalia is created by a Brother of the Craft.